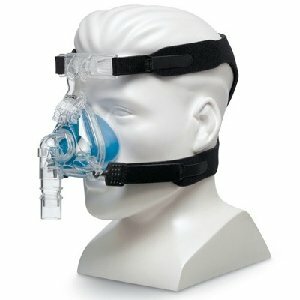 Brand New Respironics ComfortGel Blue Nasal CPAP Mask, size small. This complete mask system includes headgear, cuishions and mask. We just purchased all of the cpap inventory of a local homecare company going out of business and are passing the savings along.